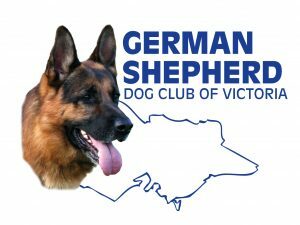 The Gippsland branch will reopen for training next Saturday 2nd of February. Please make sure your membership has been paid and remember that during the month of February you need to present your dogs vaccination card to the Branch Manager as proof of currency. This is for the protection of all dogs regardless of your personal views on vaccinations. The branch AGM will be held immediately after training on the 16th of February. Also a reminder that for convenience Gippsland offers members the option of paying your full years weekly training fees in advanced to save scratching around for loose change every week. You also receive a small discount using the pre-paid option. Lets make 2019 a fun and successful year for everyone.